Gregory owns Salon DeMatteo and has been styling hair for more than 40 years. As a master stylist and colorist, he carefully selects his salon’s talented professionals and ensures they receive continual training on new techniques. Tomas has been a stylist for more than 20 years and receives high praise for his innovative cuts and styling. He listens carefully to his clients and crafts styles that uniquely fit their needs, hair type and style. 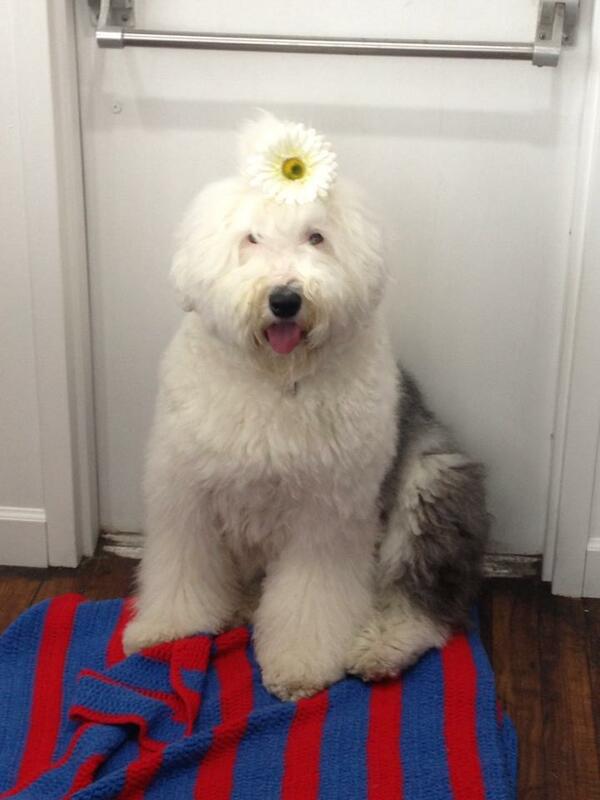 Diamond is an old English sheepdog and the official dog of Salon DeMatteo. She makes occasional appearances to greet guests.